We find and build the right system for your business. 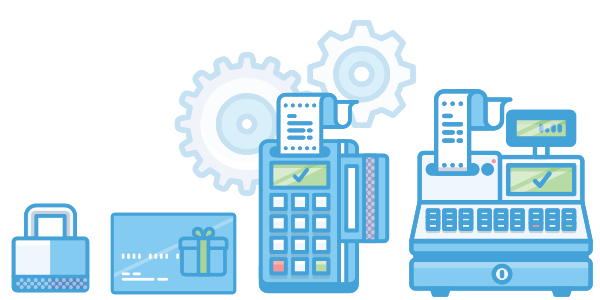 When running a business in Hawaii you can rely on our professional services including credit card processing, payroll services and human resources. 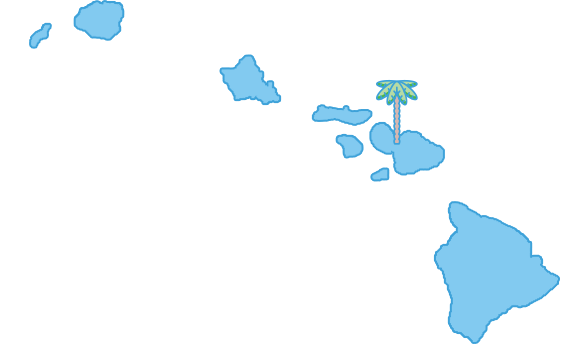 We are located in Hawaii and ready to help you whenever you need it. It is pretty easy, you leverage our knowledge to help build the POS System that works for you! 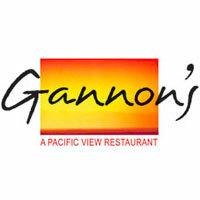 Gannon’s Restaurant has been pleasantly surprised of the service level we have received from the Pro Touch Team. As a manager that has installed numerous POS systems, I found Pro Touch to be knowledgeable with all the contracts, installation and follow up during our recent transfer. 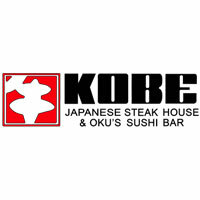 We have been using Restaurant Manager POS for our busy teppanyaki restaurant for 11 years. ProTouch Systems is just a phone call away if we need technical support for hardware are software issues. They are terrific to work with!. ProTouch has always delivered prompt service whether a reply to a simple question or walking us through an emergency situation. 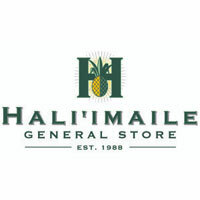 To provide you with world class service and cutting edge technology all from a company based here in Hawaii. We have experience with many systems and are able to recommend the best software for your business.